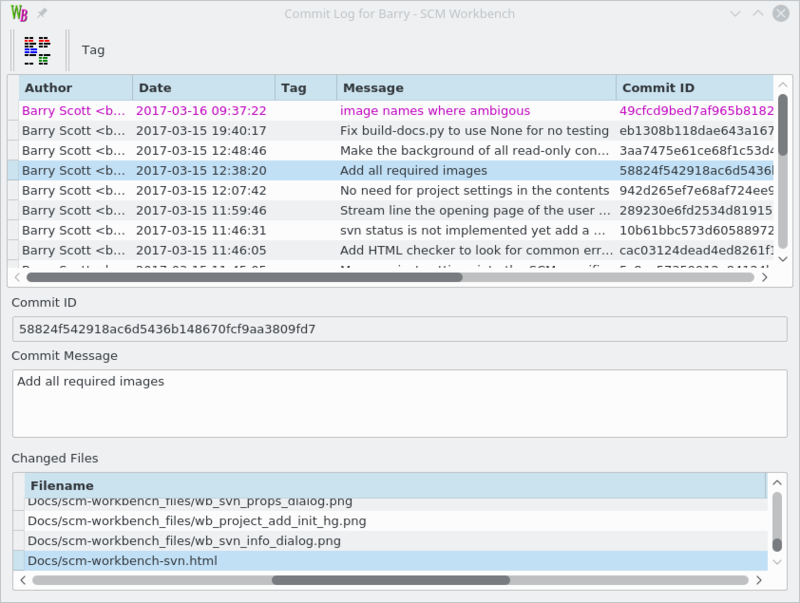 SCM Workbench is an Open Source project under the Apache License V2.0. Installation kits are available to download. Support Subversion (svn), Mercurial (hg) and Git projects. Builtin User Guide describes the operation and features of the application. 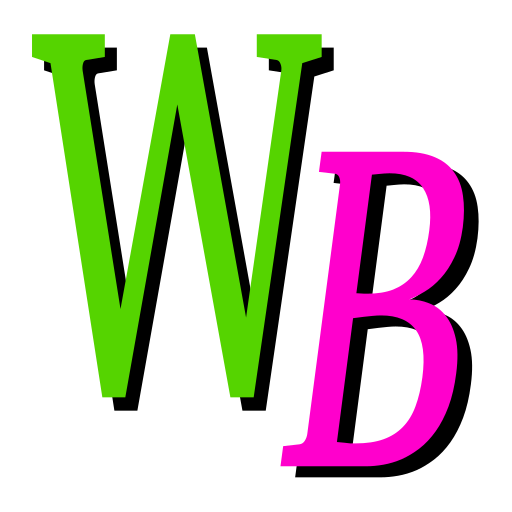 Add project wizard can scan for all your existing projects. The SCM Workbench main windows is split into three main areas. The top area is like a file and folder explorer. With a message area at the bottom. The diff windows shows not only the line by line changes but also the charcter by character changes within a line. The commit history window allows you to explore the history. You can diff between commits, see the changed files and the changes made for a single commit. Git rebase is supported from the commit history windows. The annotate windows allows you to discover when a line of interest was introduced into a file and read the associated commit message.